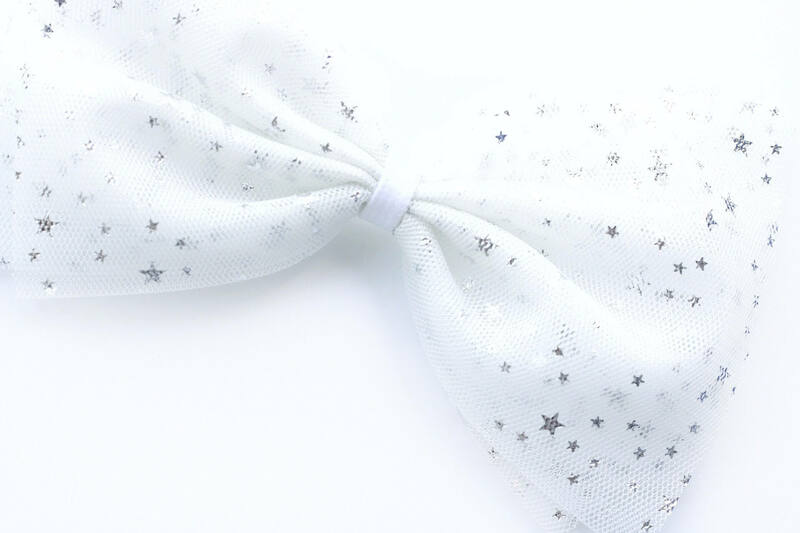 Tulle bows are so much fun and pretty for summer season! 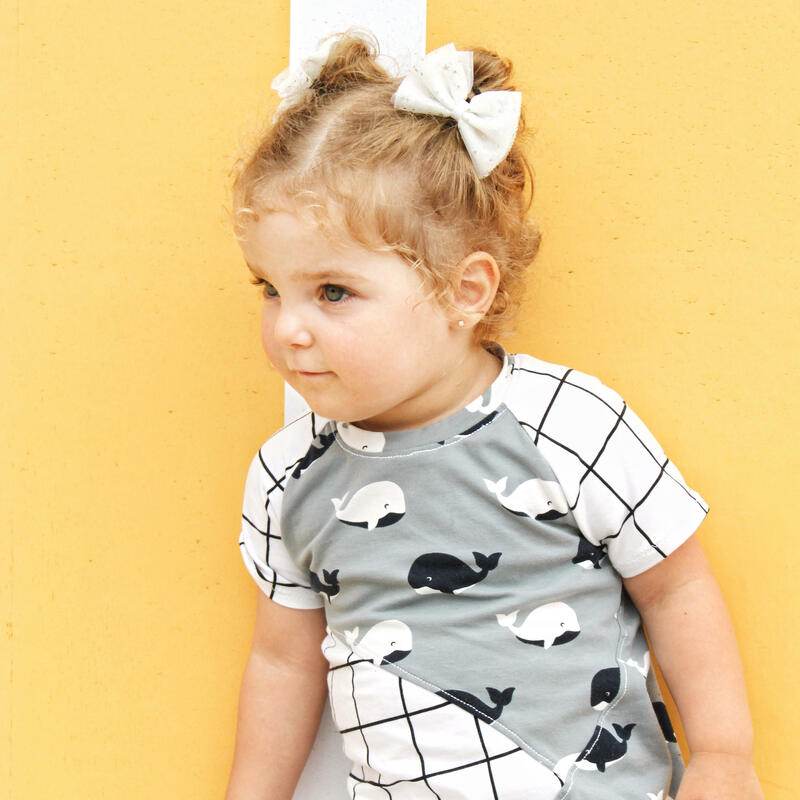 This one has stars printed on it which gives a fun little twist to the look. 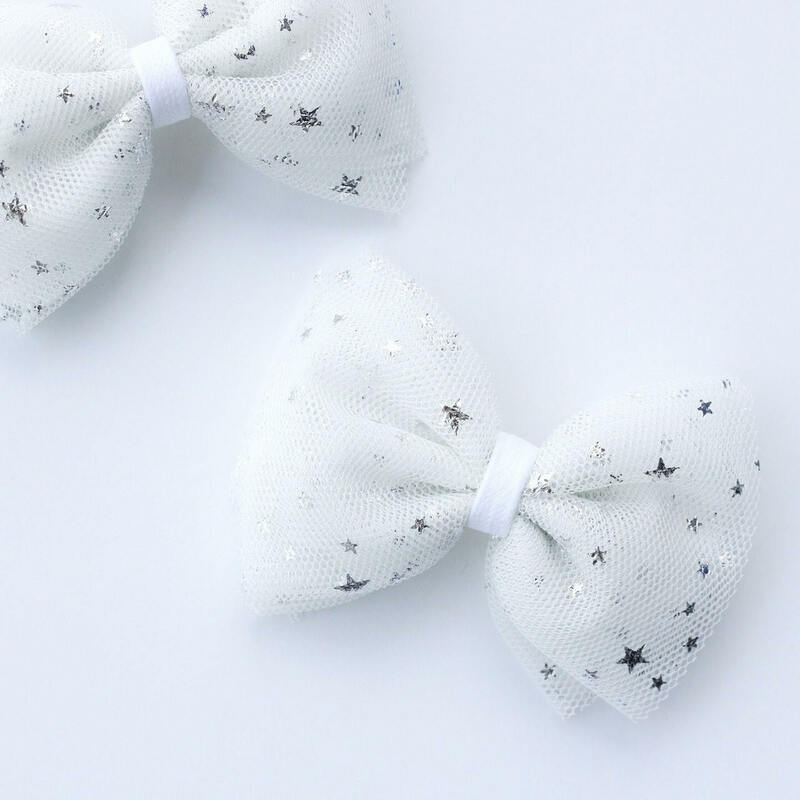 They look really cute as pigtail bows but you can also order them as individual bow on a nylon headbands or you can also order the oversized bow!